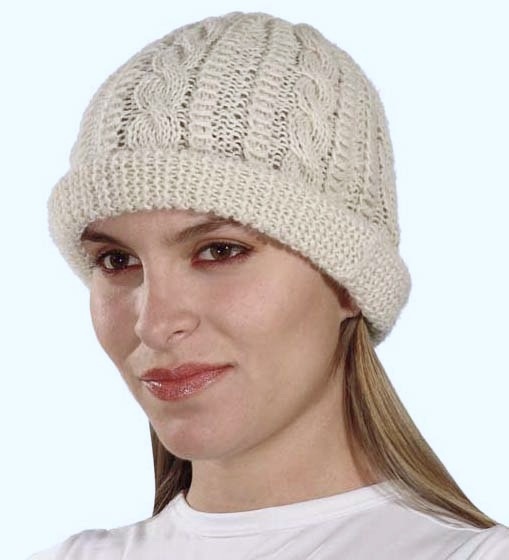 Our hand-knitted, 100% alpaca Superfine, super soft and cozy, cable-knit alpaca hats are a must for all the cooler weather conditions. The perfect ally for defeating the lowest temperatures. 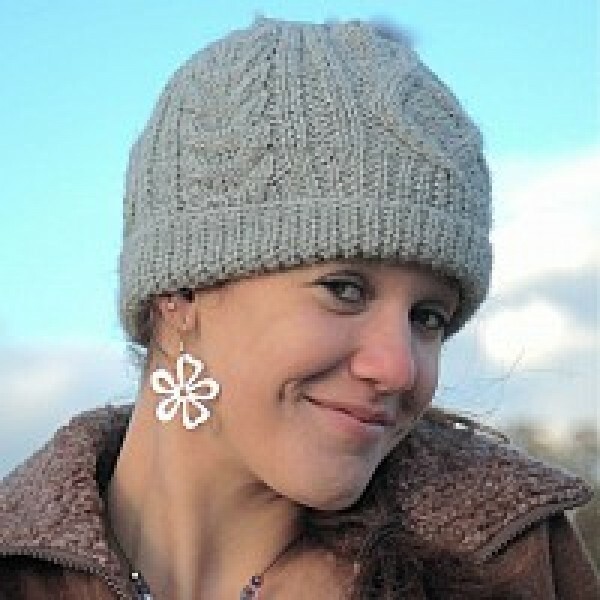 These stylish hats are designed for both men and women, with comfort and warmth in mind. For both men and women. 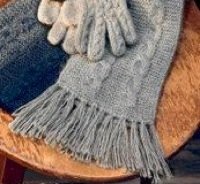 See below to link to matching Alpaca Cable Gloves and Alpaca Cable Scarves.